Parkour is making a comeback. Days after the news leak of the domain purchase for a new Mirrors Edge Catalyst title, the reboot has officially been confirmed via Amazon UK (with some fancy cover art to boot)! In the cover Faith Connors is doing what she does best, PARKOURING! 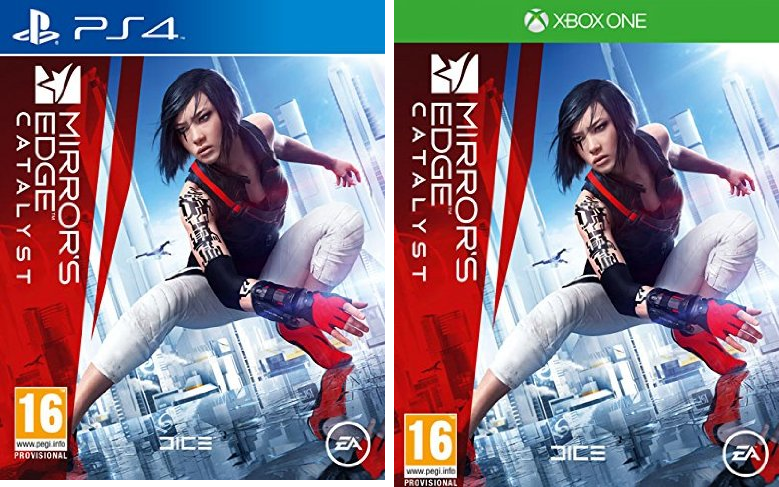 The box art also reveals that Mirrors Edge Catalyst will be coming to PlayStation 4 and Xbox One. A recent EA earning’s report says that Mirrors Edge Catalyst will be slated for release around 2016. 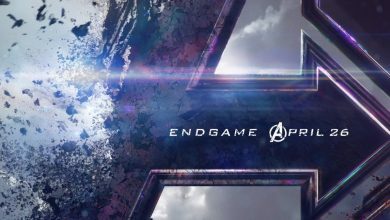 The game is said to be a reboot and not a sequel. Stay tuned for more details next week during E3 2015.